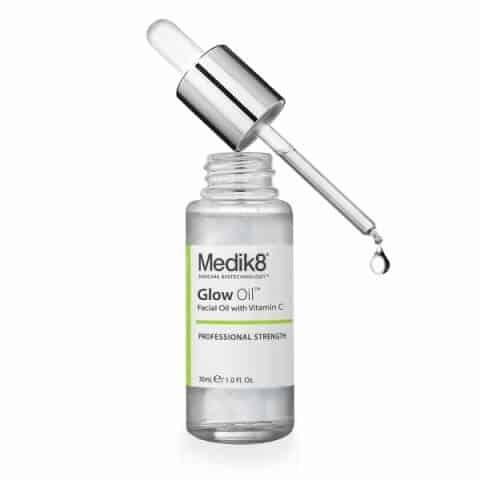 Medik8 Glow Oil. 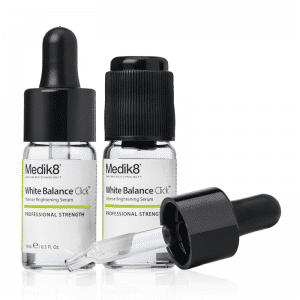 The first facial oil from Medik8, the impressive Glow Oil is an innovative antioxidant treatment designed to provide the skin with all the vital nutrients it needs to stay healthy and youthful. A rich blend of 12 essential oils gives skin an instant radiance boost while an oil-soluble antioxidant repairs sun-induced damage, increases elasticity and triggers collagen production to take care of the early signs of ageing. 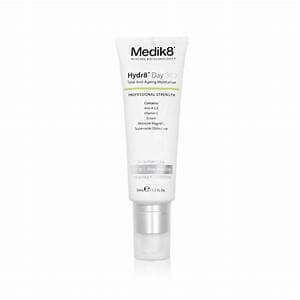 Added botanical extracts restore strength to a weak epidermal barrier while providing extra antioxidant protection for the cells. 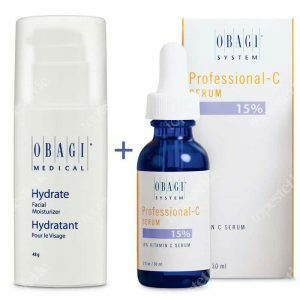 Quick to absorb and non-greasy, this oil is 100% stable and once it has been applied it does not wash off, making it a great partner to any topical sunscreen. 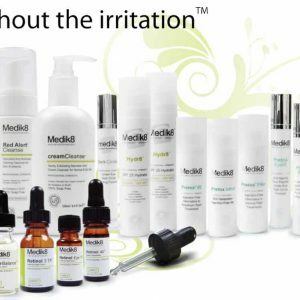 Suitable for all skin types, especially dry and sensitive skin, massage a few drops into clean skin once or twice a day for best results. 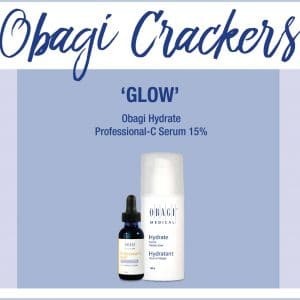 Can be used alone or on top of a serum and underneath a moisturiser. After cleansing, massage a few drops into the face and neck. Follow with a moisturiser for extra hydration. 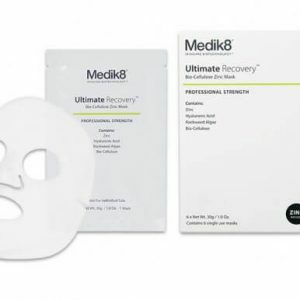 Can be used once or twice a day and can be worn alone or layered on top of a serum.